When Nintendo originally released the Wii in 2006, with it came Wii Fit, Zumba, Just Dance, and a host of other games that were all about getting people up and off the couch. Off the couch and using the fancy new motion controls, that is. Wii Fit Trainer made their mark, still on the Smash roster. Not only did this trend of exercise games receive attention from players, but academia as well. Research was done on the benefits of Wii Fit, and there was evidence that Wii Fit could help with rehabilitation for diagnoses like Multiple Sclerosis. The Wii was not only used for fun, but by professionals as well. 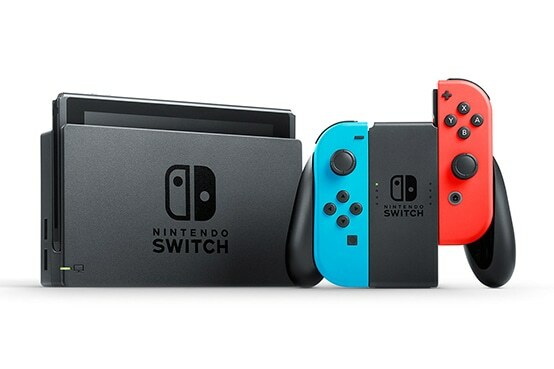 The Nintendo Switch has been out for almost two years now, but the system is still a best seller. With games that everyone can enjoy, it’s easy to see why. 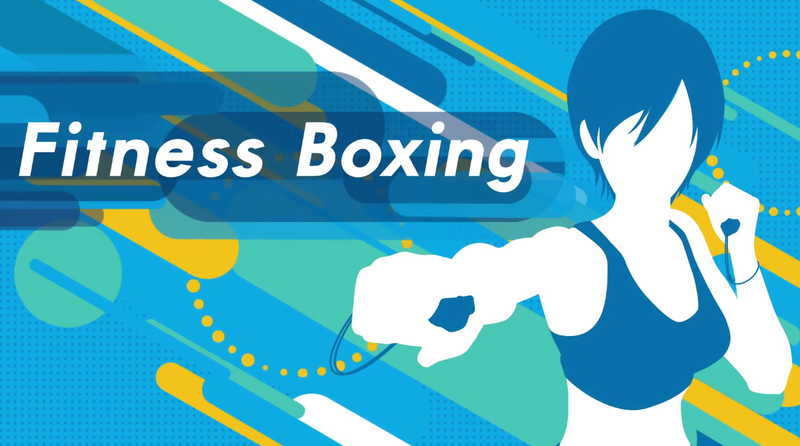 On January 4th, 2019, Nintendo released Fitness Boxing. The motion controls allow players to use the Joy-Cons to interact with the game. Combining boxing and the rhythm of dancing, the game makes getting your heartbeat up fun. It even allows for two players to play at once, allowing friends or family members to work out together. The timing makes sense; the beginning of January is when people tend to want to start a new fitness habit. New Year’s resolutions are just as easy to give up on as they are to proclaim. A game that costs 50 dollars is not affordable to everyone. However, it is the cost of a couple of months of gym membership, or even a fraction of one month, depending on where you go. If you can afford it, the convenience of cardio in your own home is priceless. Fitness Boxing, just like games before it, is a game that is all about, well, fitness. The Switch motion controls though allow players to be less sedentary in other games as well. Super Mario Party has a surprisingly fun mode called “Sound Stage.” This mode requires you to move to the beat, even getting you up and marching as a drum major. 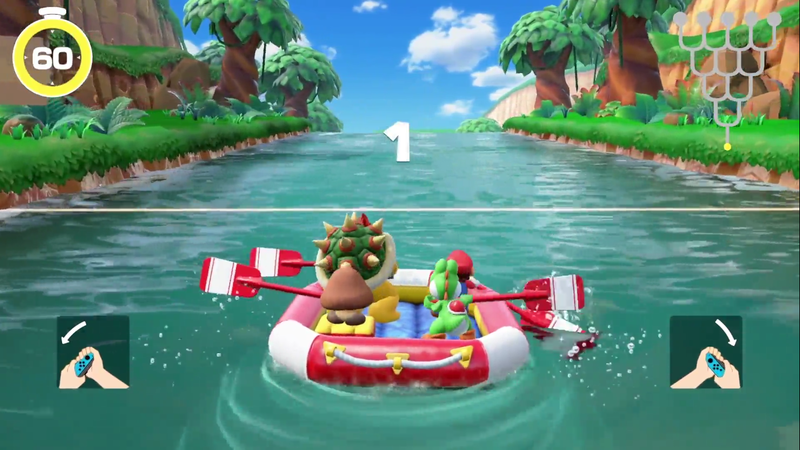 Even the paddling in the “River Survival” mode beats sitting back moving only your thumbs. This is a model that could really find its way with the Switch. It should be clear though, the Switch could stand to improve its accessibility. Motion controls can cause difficulty for many people with disabilities. Certainly more games could make motion control options. Plus, the Joy-cons can be impossible to hang on to due to their tiny size. As it stands now, motion controls can bring a little bit more activity to a player’s day. Some may scoff that minor motions in games is not enough. To them, fitness looks like meal prep Sundays or going to the gym every day. For others, though, these steps just aren’t feasible. The reason goals of all kinds often fail is that they ask a lot. No matter how inspired one is, battling mental illness like depression or anxiety can make going to the gym impossible. When getting out of bed is hard, getting a workout in seems unattainable. Really, even the most neurotypical person can have too much on their plate to handle a bold fitness goal. The level of work it can take to make time for exercise can be overwhelming. With a full schedule of work, school, caretaking, you name it, a lot of people just don’t have the energy. Media wants to make you feel bad about your body, especially around New Year’s resolution time. It can feel like you need to get fit right away, but to jump right in can be too much to do all at once. Sure, a little bit of movement isn’t going to compare to a jog around the block, or a weightlifting session. That little bit of movement, though, can be a lot easier to actually do all year. So here’s to a new year, a new you, and taking feasible steps to make your goals happen.